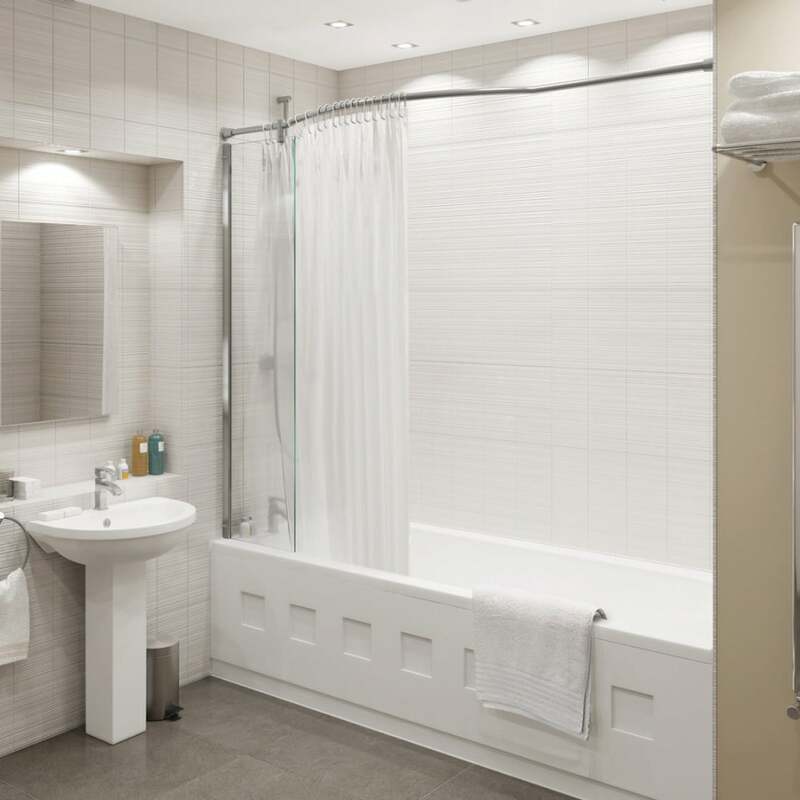 Initially created for the hospitality industry, the inspire Over-Bath Shower Panel delivers the ultimate protection from water spillage and is used in many hotels throughout the world. 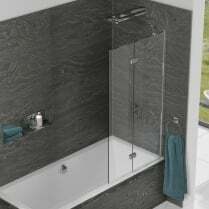 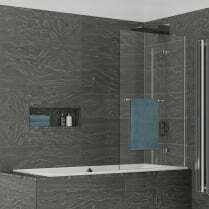 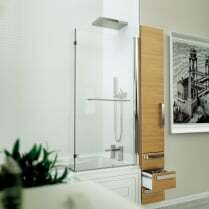 Its robust construction makes it ideal for use even with the most powerful shower systems and its stylish & attractive design will complement any bathroom. 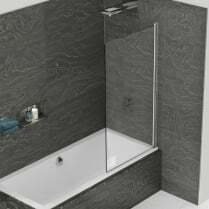 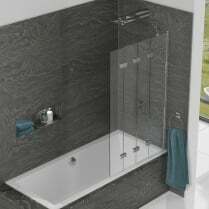 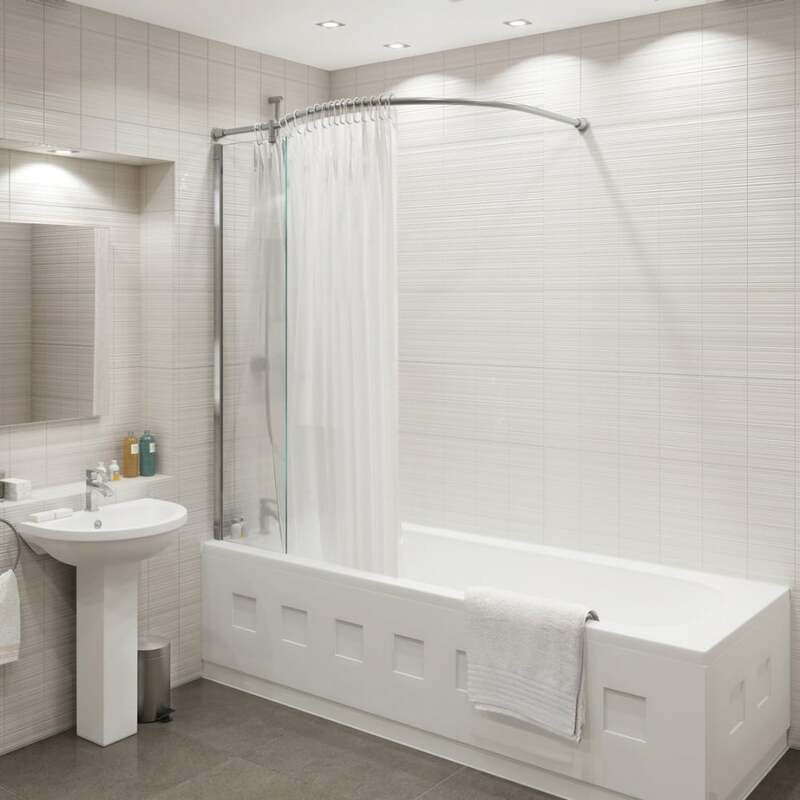 Simple to install as new or as a retro-fit, the fixed panel is permenantly sealed to the bath edge and the wall, providing a watertight barrier at the showering end of the bath.